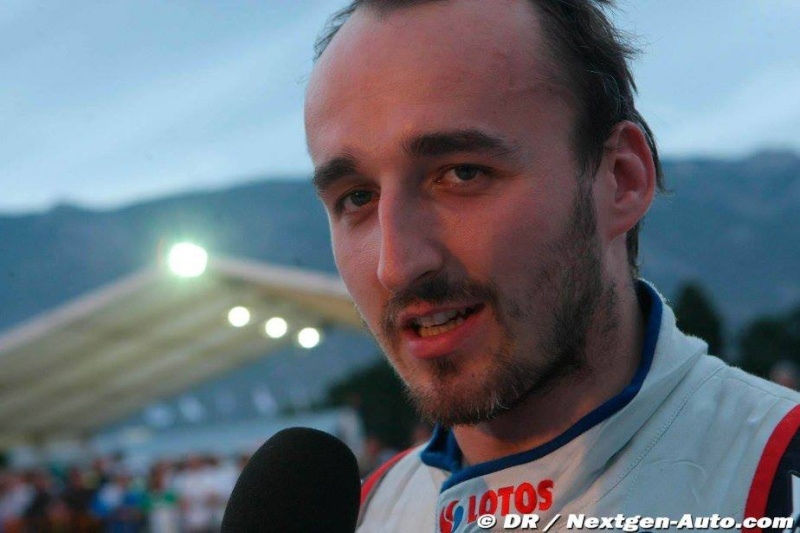 Robert Kubica has undergone surgery in order to improve the mobility of his arm following his accident last year. The Pole, who continues recovering from the horrific crash he was involved in during a rally at the start of last year, had surgery at the Pederzoli hospital at the end of last month, when parts of his elbow were replaced with two prosthesis. According to the doctor in charge of the operation, that will allow Kubica to fully handle the steering wheel of a car. The doctor also said that the Polish driver had been carrying out tests in a simulator prior to the operation. "This way the driver will be able to fully handle the steering wheel, while before he was unable to rotate the palm down, so he was forced to release the steering wheel in order to turn left," head surgeon Ruggero Testoni was quoted as saying by Italian media. "The surgery was preceded by a series of tests in a car simulator. It will take at least one month in order to stabilize." He is clearly DETERMINED to make a comeback into F1. I hope he does! Looks like he'll get back to racing. Whether it'll be F1 though - we can only hope. He's chances of recovering so well that he'll drive in F1 are small, but we must remember that he is F1 driver, and they are particularly driven. 'Miracle' healings have been seen before. With drivers racing into their 40s there's still hope, but can't be optimistic. If he doesn't race, lets hope he continues to play a role F1. So what are the major issues preventing his return? I seem one as arm strength. I see the other as dexterity and movement. In the cockpit he need to be able to turn the wheel with great strength and control and use his thumb and fingers on the buttons (though this will be customizable to a good extent). I wonder how far he is from that (I dont know his injuries well enough to say). Also if they could get him in a car, but had to do some mods to accept any disability, would we accept it if it broke a technical rule? For example I think there might be rules on how clutch levers or gear levers work . Robert Kubica emerged unscathed when he left the road and crashed into the trees during the San Martino di Castrozza Rally. The Pole, who has been out of action since suffering severe injuries in a rally crash last February, made a successful return to motorsport earlier this month winning the Ronde Gomitolo di Lana Rally in Italy. However, Kubica's second outing in his Subaru Impreza WRC did not go according to plan. Contesting the San Martino di Castrozza Rally on Saturday, the 27-year-old lost control of the car and ran off the road, crashing into the trees. 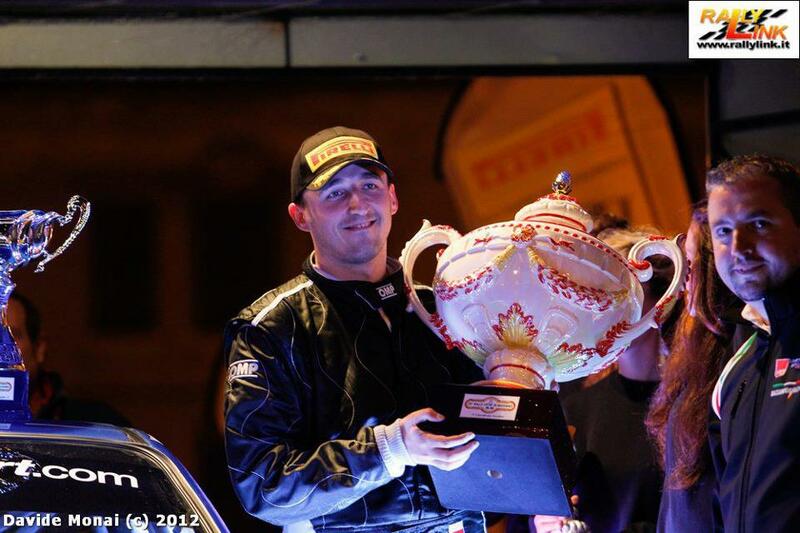 Both Kubica and his navigator Jakub Gerber escaped injury but were not able to continue as the car was badly damaged. I know, but after what he's been through, time to chill. He'll be thinking quite the opposite! I can understand what he is doing. Look at Zanardi... Determination. Good to see he is ok, also great to hear that he will be the Pirelli test driver next year. Really? Pirelli test driver? which mean, he is capable of driving F1 car then.. which is a very very good news. Man, that is unbelievable. Hooray!!! Not sure if 100% correct - but sad news here is, that Robert is (still) using left hand gearbox control (stick).